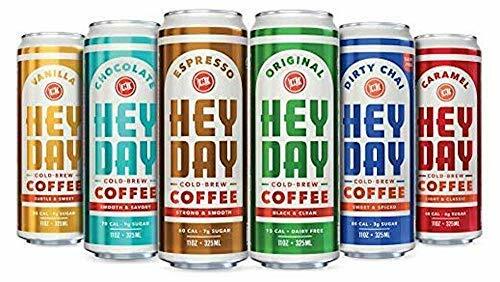 The ultimate way to try all of HEYDAY’s Cold-Brew coffee flavors in one pack. Find your new favorite flavor. Cheers to good times, and cheers to you!